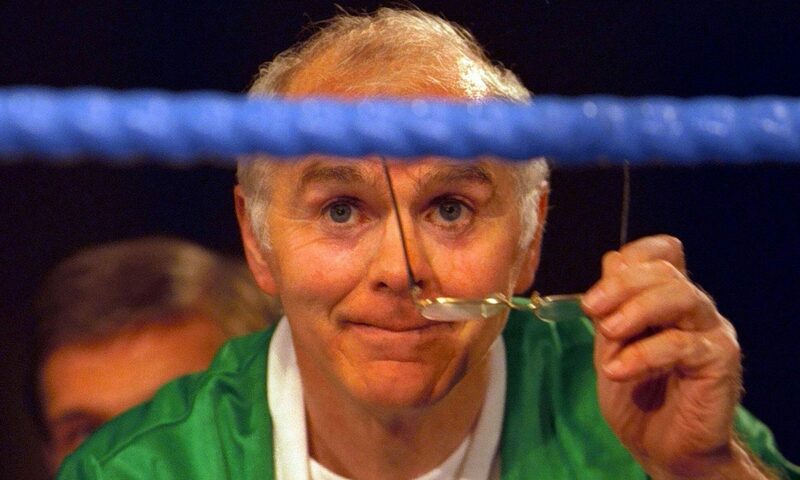 The Brendan Ingle Foundation was set up to address the needs of the socially excluded and those at risk of becoming socially marginalised by pursing the following objectives. Helping the socially excluded reintegrate into society through sport, mentoring and education. Brendan spent his adult life making bad kids good and good kids into better kids so society would be better for everyone. The Brendan Ingle Foundation helps socially excluded young people reintegrate into society through sport, mentoring and education. Saturday – 8.00 – 9.00 am 6-11 years old – Fitness Training and the first stage for someone starting. Saturday – 9.00 -10.00 am 11-18+ – Fitness Training and the first stage for someone Just starting. Sunday – 8.00 – 9.00 am 6-11 years old – Fitness Training and the first stage for someone Just starting. Sunday – 9.00 -10.00 am 11-18+ – Fitness Training and the first stage for someone Just starting. Tuesday – 6.00 -7.00 pm – Intermediate class. Thursday – 6.00 -7.00 pm – Intermediate class.